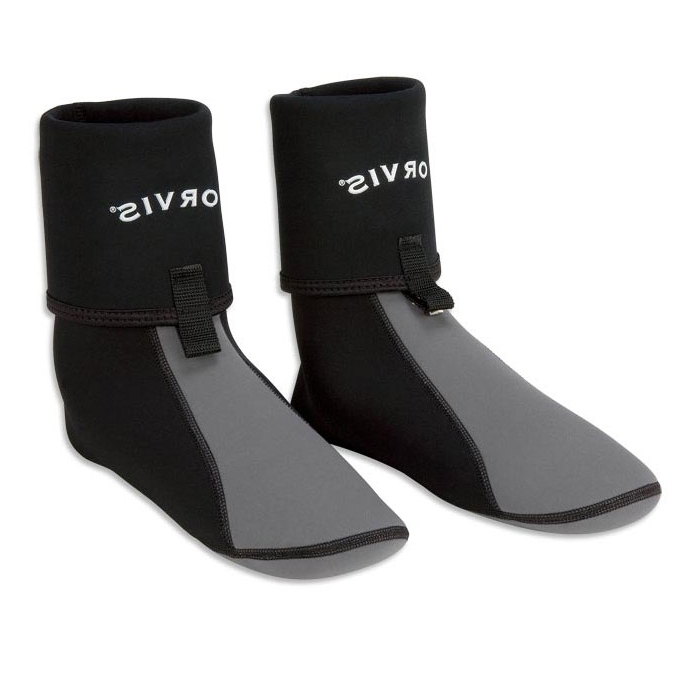 Orvis Neoprene Guard Sock. Sculpted, anatomical wading socks of 2.5mm neoprene give maximum comfort on the river. Reinforced boot lace hooks for secure attachment. Integrated gravel guard keeps out debris and gravel.